When should you start your store's holiday promotions? When should you start your store’s holiday promotions? 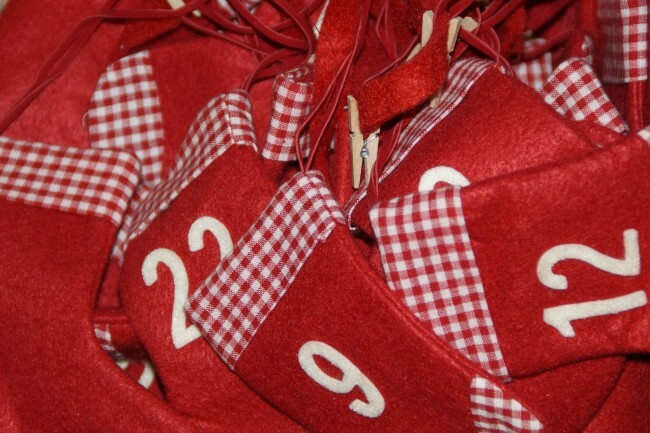 Written by Nicole Kohler on September 8, 2015 Blog, Holiday ideas. Any way you look at the calendar, September is a big month for holiday shopping preparation. If it seems a little too early for Bing Crosby and warmed chestnuts, that probably means you’re right on schedule. One of the biggest aspects of your holiday shopping season will be promotions — what to offer, how much to offer, and when to offer it. It seems like the “when” is the hardest part to figure out, because even if you start planning now, it’s often hard to know when your customers will be shopping and acting on your offers. Today, we’re here to help you decide when to start your online store’s holiday promotions, including discounted products, coupon codes, and free shipping offers. 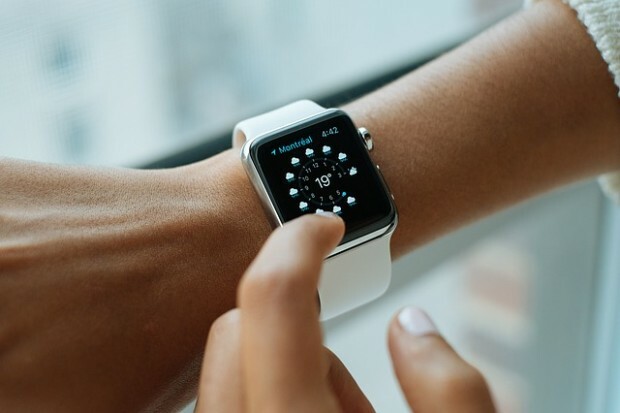 We’ll explain why timing matters so much, and give you a few ways you can use common sense, research, and information on your audience to determine the best timing for your store’s promotions. Keep reading to get ahead on your store’s promotional planning. Stop us if you’ve heard this one before: not every online store is the same. And following the same line of thought, not every customer that shops in these stores is the same, either. Starting your promotions too early could result in fewer products selling than you anticipated. The same applies if you extend your special offers too late in the season. But “too early” and “too late” vary by store, by audience, and by product. If you want to make the most of the holiday season, you’ll need to consider all of these unique factors, and how they correspond to the timing of your promotions. If you get everything right, you stand to increase your profits — and make your customers happy. Getting customers to take advantage of your offers takes careful timing. It takes careful consideration to figure out exactly what the best timing for your own special deals should be. Keep reading to find out what you should think about to get that timing nailed down. According to research by the National Retail Federation, approximately 40% of holiday gift givers will begin their shopping before Halloween. (9% start before Labor Day!) However, an equal 40% wait until November. 15% don’t start until the sometime during the first two weeks of December. When asked why they begin shopping for the holiday season as early as September, most agree it helps them spread out their spending (61.9%). Half choose to do so to avoid holiday crowds (51.7%), and another 51% say shopping early helps them avoid the stress of last-minute shopping. The weight of the decision required. First things first: are the products you sell an impulse buy, or inexpensive enough to be purchased on a budget? Or do they require planning ahead, even months of saving to afford? How early your customers visit your store might depend how affordable your products are. Secondly, the timing might depend on any research needed, or how “serious” this purchase is. Do your customers need to look up sizes, ask questions, or review multiple options? Is this an item they’ll only buy once, like an engagement ring, or several times, like costume jewelry? If your products require some hefty decision-making, you should start your sales earlier than other stores, because you’re going to have shoppers who start their research early. An offer might also compel them to choose you over a competitor who offers nothing special. On the other hand, if your products are really affordable or can be purchased on the fly, you’re probably going to fall into the November and December crowd. So you can likely safely wait to extend coupon codes or free shipping promotions until then. Have a mix of products? Try both: offer coupon codes for the expensive items early on, then promotions for the inexpensive ones around Black Friday or Boxing Day. That will make everyone happy and allow you to cater to both scenarios. If your customers mostly reside in the United States or Canada, you might assume that they’ll be shopping for Christmas gifts. But what if you have customers residing in other countries or celebrating other holidays, too? If your target audience is made up of shoppers from multiple locations, you should be mindful of the holidays they’ll be celebrating, and the unique shopping periods that accompany them. 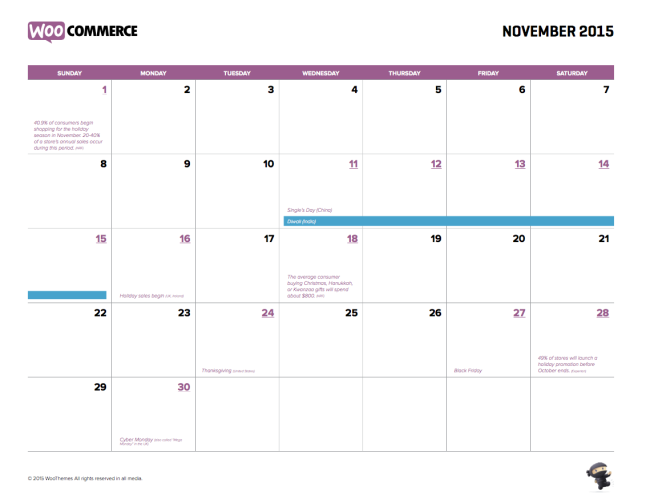 Holiday sales in the United States start in full force in November, and end at Christmas. But in countries like Sweden, for example, the biggest sales don’t occur until after Christmas, and last until New Year’s. If your store ships worldwide and your audience is very diverse, it might be worth planning extended sale periods to meet the needs of all of your shoppers. That might mean running a Boxing Day sale for your Canadian customers instead of taking the day after Christmas off, or offering free shipping deals late in December for Hanukkah and Kwanzaa. 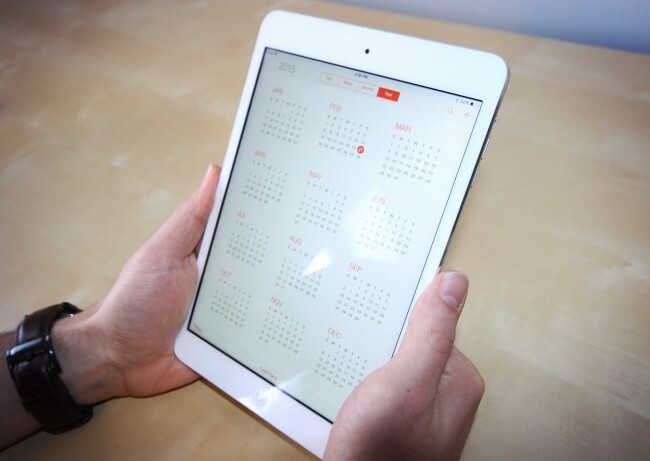 Plan your promotions around the times your customers are most likely to need them. If you ship worldwide and need to find out where your customers are located, try searching the last year or so of your shipping addresses for country names. What patterns do you see? Are there any countries with extended holiday seasons you need to accommodate? If you’re not sure where the majority of your customers are located — for example, if you have a relatively new store — try to set up promotions that you can run for an extended period of time, like a coupon code or extended free shipping. With any promotions, remember to post any deadlines or limitations clearly, as well as dates your store will be closed or customer service will be unavailable. According to research by Google, one of the three biggest days for shopping-related online searches is the day after Christmas. It makes sense: if you receive gift cards or cash as a gift, you’re likely all too eager to spend it. It’s for this reason that you shouldn’t forget about attracting customers and boosting your profits through well-timed post-holiday sales. Gift recipients will be all too eager to spend their money — or perhaps even buy items they thought they were getting, but didn’t — and a well-timed promotion could motivate a purchase. Holiday buying doesn’t stop when the advent calendar runs out. Here’s one final thing to consider. When you want to offer a coupon code to your customers, how much time does it take you to set it up? Do you have someone you can turn to if you need an email created, a sitewide banner, or a Facebook ad? When it comes to promotions, you need to consider not only your customers’ needs, but your needs as well. 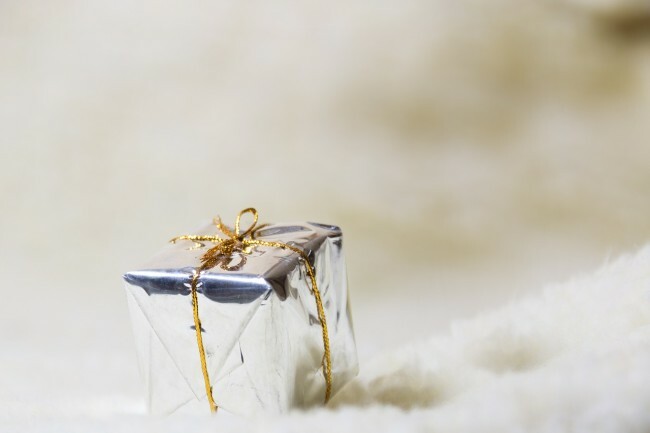 Marketing your special offers is crucial during the holiday — it’s how your store stands out. You need to have adequate time to plan ahead, talk with your team, and set aside the proper resources. There you have it — our advice on when you should start extending special offers, free shipping, and other holiday promotions to your customers. Hopefully we’ve given you some helpful advice and things to consider as the holiday shopping season quickly approaches. A sneak preview of what you’ll get with your download. Interested? It’s yours for the taking. Enter your email address below to download the calendar for free! Have any questions about when you should start offering coupons, discounts, or other special holiday promotions to your customers? Or would you like to share any tips of your own with fellow store owners? The comments are open, and as always, we’d love to hear from you. Coupon Marketing is the most powerful of all online marketing activities. Personally i believe that we should start promoting these coupons well ahead of the festival or whatever occasions you are targeting. Maybe you should be trying to incorporate some kind of contest with it to see better outcome. I am working on a e-commerce site to sell T-shirts and targeting the upcoming festival season in India. Your thought which you expressed in this post will help me to make marketing strategy. Thanks a lot. So glad we could help, Vishal 🙂 Best of luck with your marketing during the festival season! If you have an already established customer base then you also need to adapt you message and marketing strategies to accomodate your customer, based on their previous behaviour towards your store. So segment them based on their spent and orders to retain churning ones and reward the loyalty of active and returning ones. Try WooReports plugin to get this segmentation. It’s also important to understand how and when your product is used. For example, at one of my previous project we were selling stock photos, and since our product was used by design and ad agencies, we were starting our Christmas promotions in September October – since our clients also require time to do their own Christmas posters, ads and so on.